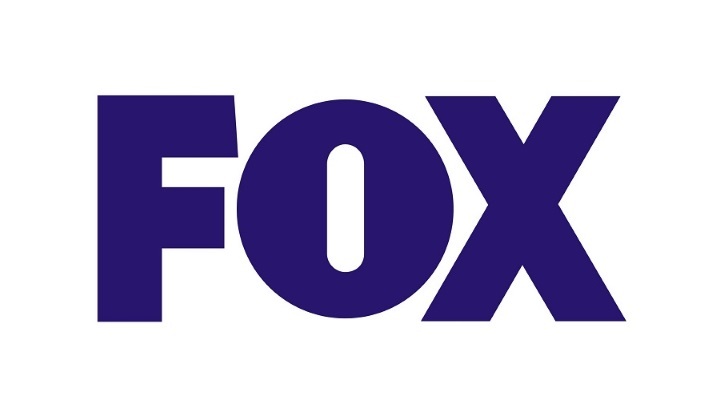 FOX has given pilot orders to two dramas, Deputy, a police procedural and an untitled dramedy set during a wedding, per Deadline. Deputy, a police procedural hails from David Ayer (Bright, Training Day, Suicide Squad), Will Beall (Aquaman, Gangsta Squad) and eOne (co-producing with FOX). Beall will pen the pilot with Ayer attached to direct. Deputy centers on Deputy Bill Hollister, a career lawman who's very comfortable kicking down doors and utterly lost in a staff meeting. But when the LA County Sheriff drops dead, Bill becomes acting sheriff of Los Angeles County, in charge of 10,000 sworn deputies policing a modern Wild West. The untitled dramedy hails from Tom Kapinos (Californication creator), Sanaa Hamri (Empire), Endemol Shine North America and 20th Century Fox TV. The project is inspired by the French series, Quadras. Kapinos will pen the pilot script whilst Hamri will direct as part of her overall deal with 20th Century Fox TV. The project is described as an inventive dramedy whereby the first season takes place over a single night at a wedding. Over the course of the season, we will get to know the wedding party, learning surprising details about their past and present. We'll also see that things aren't always what they seem and delve into the complicated bonds of love, friendship, and family at different stages of life.